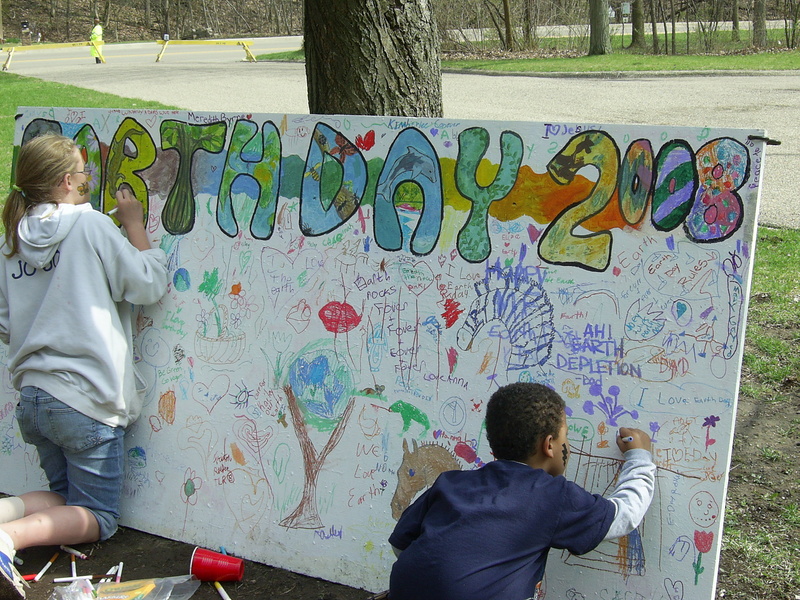 In celebration of Earth Day 2009, Forest Park Nature Center will be hosting their 5th annual Earth Day Festival. 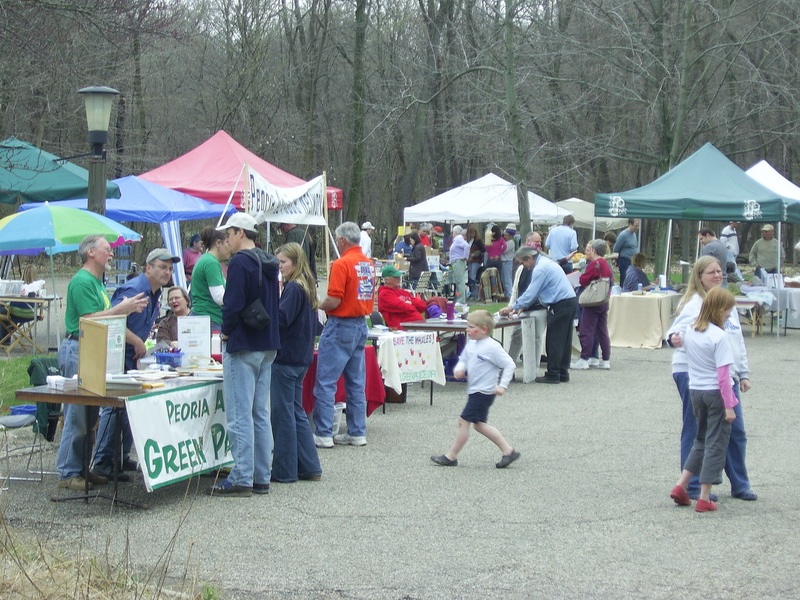 There will be live entertainment, food, and host of local resources to help you make environmentally sound decisions. Come meet members of the Global Warming Solutions Group at our table and register to win a free prize!